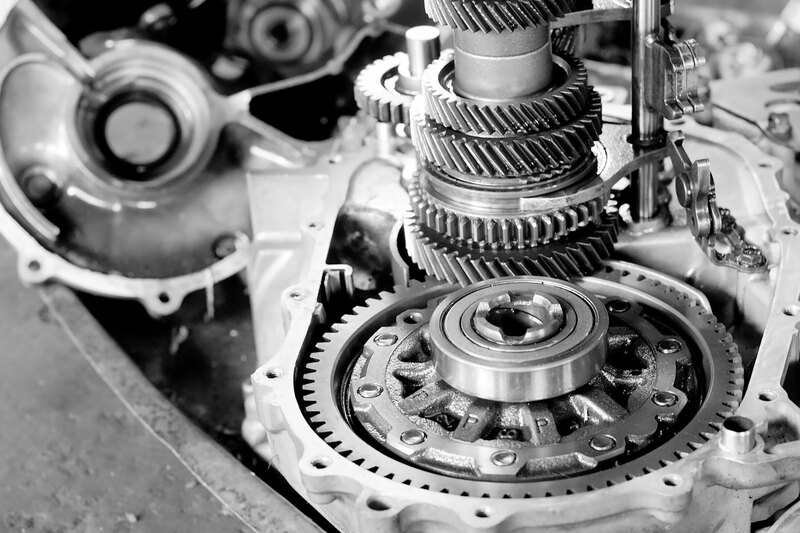 Your transmission is the heart and soul of your vehicle. 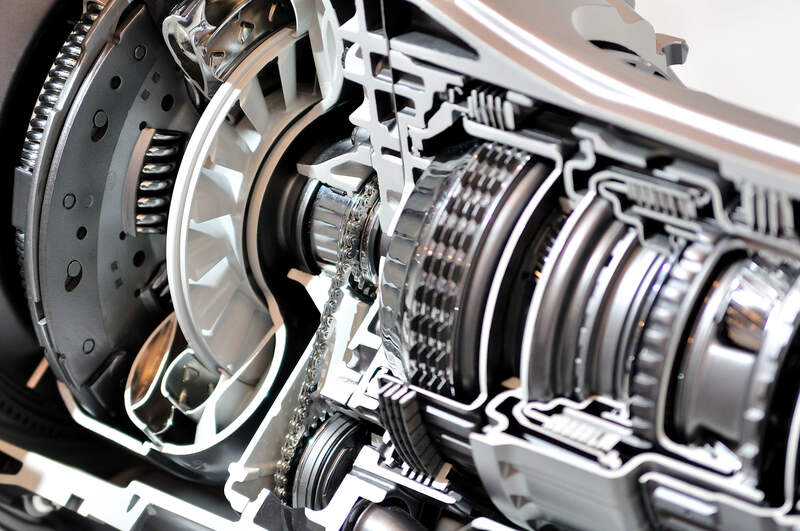 When it’s performing poorly, you’ll notice rough shifting, strange noises or leaking transmission fluid. Since 1981, drivers in the Eagle Lake, MN area have trusted the technicians at A&B Transmission. After servicing thousands of transmissions over the past 35 years, we truly have become Eagle Lake’s go-to for transmission inspections, maintenance, rebuilds and repairs. Our shop features the latest diagnostic and repair methods, which we deliver in a quick, accurate and affordable package combined with friendly and honest customer service. As a BBB-Accredited business, we deliver peace-of-mind to our customers. 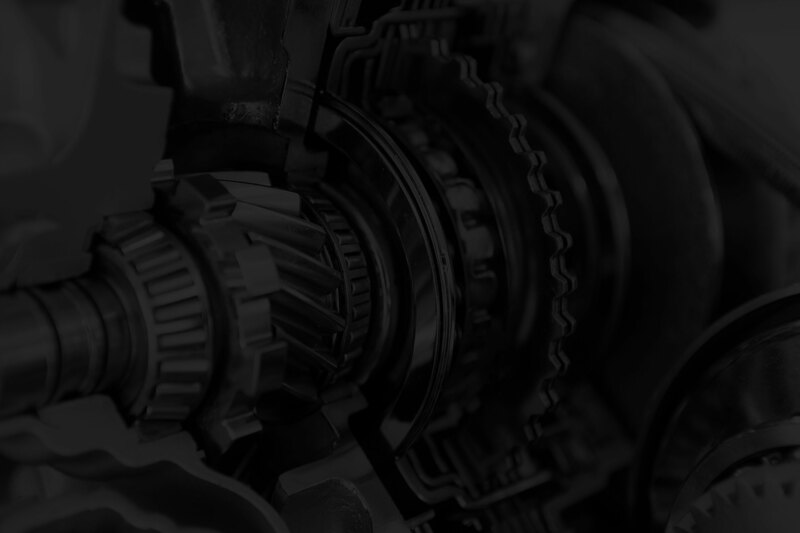 No transmission repair job is beyond the experience of the highly-trained specialists at A&B Transmission. 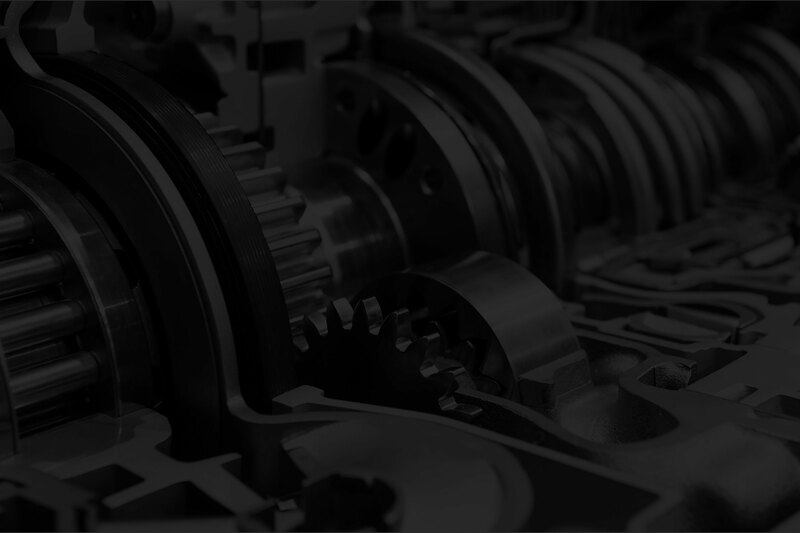 From routine vehicle transmission servicing and maintenance, to complete replacements and rebuilds, the highly-skilled team at A&B Transmissions has you covered. Our technicians also do high-quality brake and suspension work. Give us a call today at: (507) 257-3904, or use our convenient contact form now. We’re located at 60581 211th St. in Eagle Lake, MN. Our normal business hours are: Mon – Fri 8 AM – 5 PM. We are closed on weekends.